Many individuals have taken up the hobby of gardening In Lebanon & Lancaster County Central PA areas. Far more relaxing than a simple lawn, landscape garden fountains can transform one's backyard into something truly exotic. A Dreamscapes Watergardens garden fountain is a natural extension of this effort. They add a very relaxing feel to any space in which they are installed. We take pride in carrying a variety of sizes and styles of fountains, both BIG and small. A garden is always a very personal environment. While some individuals may prefer outdoor fountains that are very large and which take advantage of the available space, others will prefer more subtle designs that can be integrated into the flora itself. 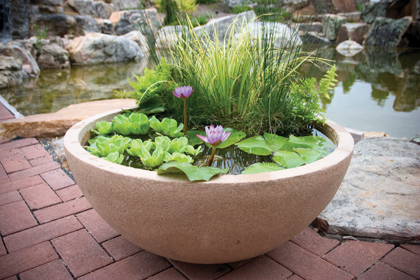 Either way, these garden water features offer a great deal to the environment. 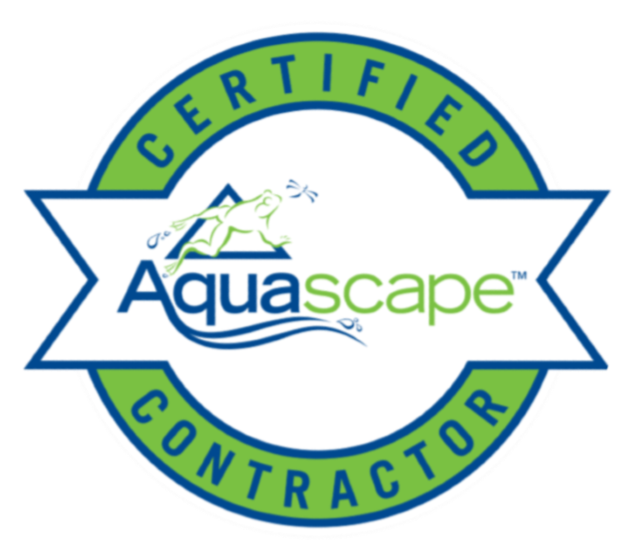 If you are interested in a Garden Fountain installation, water feature maintenance, or any other waterscape project for your yard, feel free to email us or call us at 717-272-6555 . We service several counties in Central Pennsylvania, including: Lebanon County, Dauphin County, Cumberland County, Central PA. These are excellent choices for the central features in gardens. They are used as the main attraction in one's little corner of paradise and can create a very upscale feel. The designs which feature multiple bowls, in particular, create an Old World charm and hearken back to more elegant ages. An outdoor garden water fountain does not have to be the most striking feature in a garden. Adding a small fountain offers a unique touch that can bring out other elements of the surroundings. A small water feature can be integrated into other garden features to create a very unique and relaxing feel. Got a spot in your garden leaving you without ideas about what to put there? Maybe it’s a shady spot where grass struggles to grow. Perhaps the soil isn’t the best for nurturing healthy perennials and annuals. Or maybe you’re just interested in attracting a few more birds and butterflies to that location. Fountains are not difficult to install. Most individuals can set up an outdoor fountain within an hour and have it up and running shortly after. The fun of installing an outdoor water fountain oftentimes starts when one begins to integrate it into the environment. This project, like all things related to gardening, deserves to be done with patience and creativity. Also...Serving, Dauphin County, Lebanon County, Perry County, Cumberland County, Berks County, Lancaster County, Franklin County , Adams County, & York County.